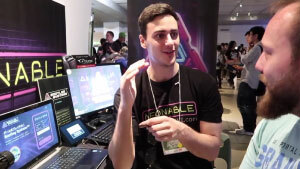 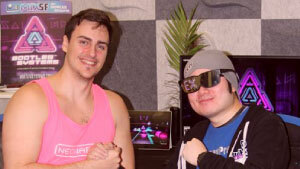 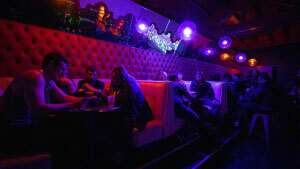 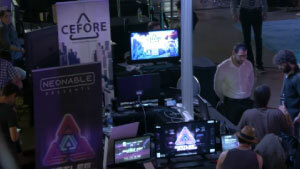 Neonable™ is a Montreal-based video game studio with a focus on immersive single-player experiences. 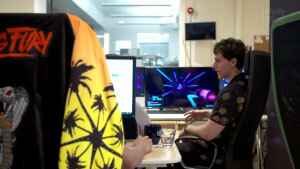 We like to write compelling stories, create authentic worlds, and push the boundaries of video game design. 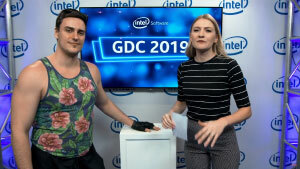 Neonable™ was invited to present Bootleg Systems™ at the Intel booth during GDC in San Francisco, United States on March 21st 2019. 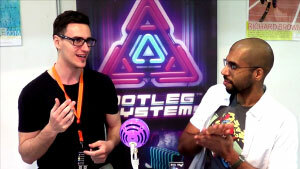 Watch the Bootleg Systems™ interview by Intel. 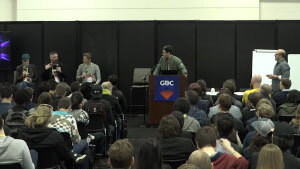 Neonable™ was invited to present Bootleg Systems™ at the official GDC Pitch in San Francisco, United States on March 21st 2019. 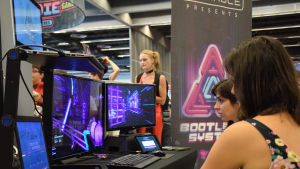 Neonable™ showcased Bootleg Systems™ at the Indiepocalypse GDC Party 2019 in San Francisco, United States on March 19th 2019. 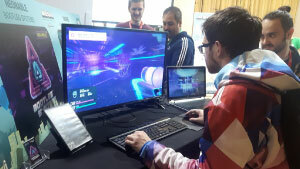 Neonable™ was invited to present Bootleg Systems™ at MIGS in Montreal, Canada on November 12-13 2018. 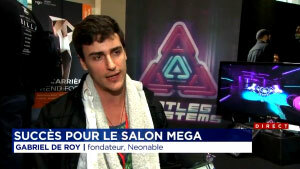 Neonable™ was invited to present Bootleg Systems™ at MEGA in Montreal, Canada on November 09-11 2018. 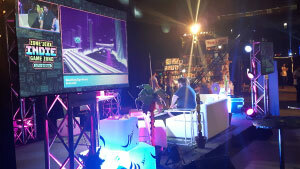 Neonable™ was invited to present Bootleg Systems™ at Momentum in Montreal, Canada on October 18th 2018. 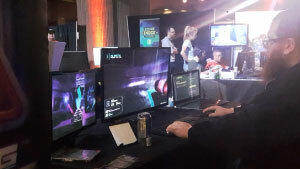 Neonable™ was invited to present Bootleg Systems™ at DreamHack Montreal in Montreal, Canada on September 07-09 2018. 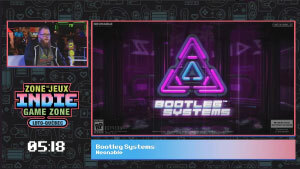 Neonable™ was invited to present Bootleg Systems™ at Montreal Comiccon 2018 in Montreal, Canada on July 06-08 2018. 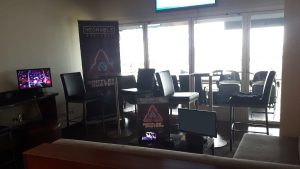 Neonable™ was invited to present Bootleg Systems™ at the Discord showcase in Montreal, Canada on May 2nd 2018. 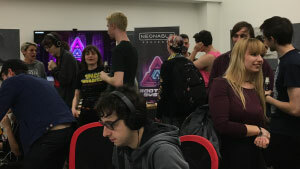 Neonable™ was invited to present Bootleg Systems™ at Game Connection America in San Francisco, United States on March 19-21 2018. 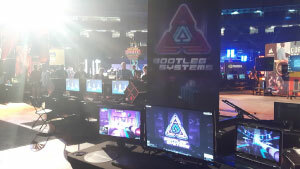 Bootleg Systems™ was one of the four games nominated for the best gameplay based on over 600 submissions. 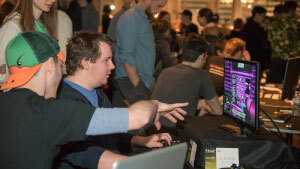 Neonable™ was invited to present Bootleg Systems™ at the CGX Bash at GDC in San Francisco, United States on March 19 2018. 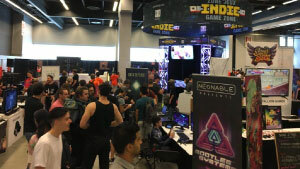 Bootleg Systems™ won the Indie Prize at the event, receiving the most votes from fans and attendees. 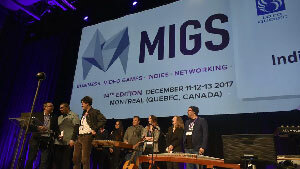 Neonable™ was invited to present Bootleg Systems™ at MIGS in Montreal, Canada on December 11-13 2017. 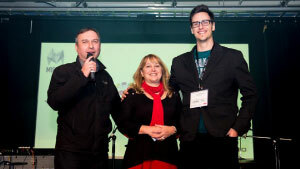 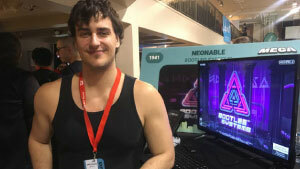 Bootleg Systems™ won the Judges' Favorite award as part of the Loto-Québec Indie Pitch. 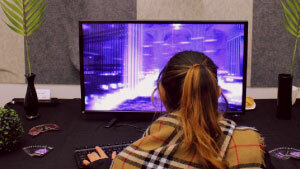 Neonable™ was invited to present Bootleg Systems™ at MEGA in Montreal, Canada on November 18-19 2017. 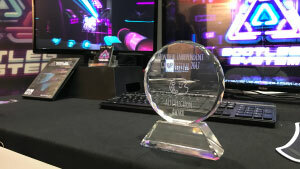 Bootleg Systems™ won the award for art direction, as well as second place for gameplay and second place for innovation. 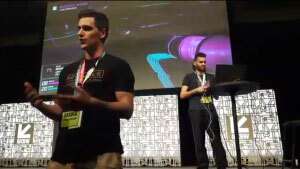 Neonable™ was invited to present Bootleg Systems™ at DreamHack Montreal in Montreal, Canada on September 08-10 2017. 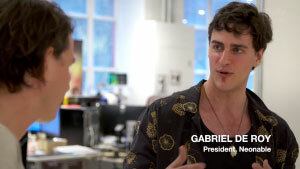 Neonable's founder Gabriel De Roy was interviewed by VICE at the Neonable™ office in Montreal. 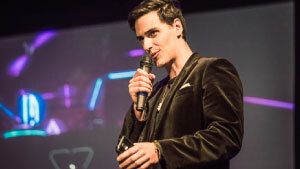 The English version of the interview was published on July 27th 2017, and the French version of the interview was published on July 26th 2017. 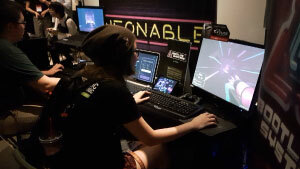 Neonable™ was invited to attend the Montreal Comiccon in Montreal, Canada on July 07-09 2017. 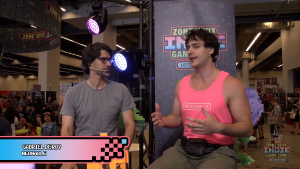 Neonable founder Gabriel De Roy was invited on stage for a Twitch live stream with EpicJoystick to talk about Bootleg Systems™. 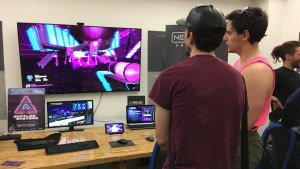 Neonable™ was invited to attend the BitSummit Indie Games Festival in Kyoto, Japan on May 20-21 2017 as part of the Indie MEGABOOTH. 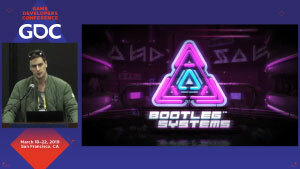 Bootleg Systems™ was nominated by Dengeki Online (PlayStation Magazine) as one of the best games of the show. 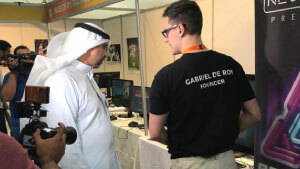 Neonable™ was invited to attend the Games & Media Entertainment Expo in Kuwait City, Kuwait on April 20-22 2017. 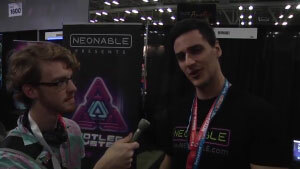 Neonable™ was invited to attend the SXSW Gaming Expo in Austin, United States on March 16-18 2017. 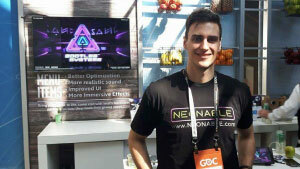 Neonable™ was invited to present Bootleg Systems™ at the Intel GDC Juice Bar in San Francisco, United States on March 02-03 2017. 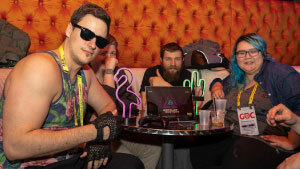 Neonable™ was invited to attend The MIX @ GDC in San Francisco, United States on February 27th 2017. 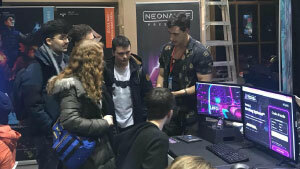 Neonable™ was invited to attend Montreal Joue in Montreal, Canada on February 25th 2017. 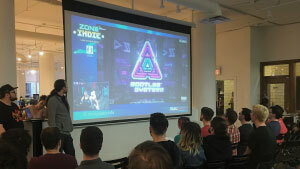 Neonable™ was invited to present Bootleg Systems™ at the IGDA Montreal Demo Night in Montreal, Canada on January 31st 2017. 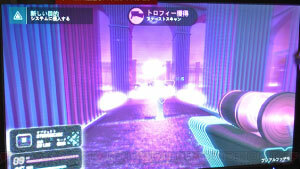 Neonable™ published the first public playable demo of Bootleg Systems on December 1st 2016, available for PC in 11 languages. 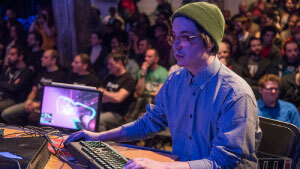 In a matter of a few weeks, the game found players in over 85 countries across the globe. 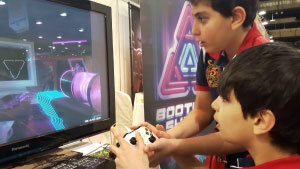 Neonable™ was invited to present Bootleg Systems™ at the Montreal International Games Summit in Montreal, Canada on November 13-15 2016. 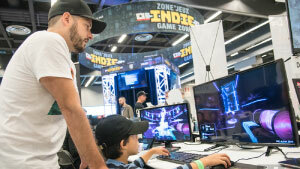 Neonable™ was invited to present Bootleg Systems™ at the Montreal Independent Games Festival in Montreal, Canada on September 17th 2016. 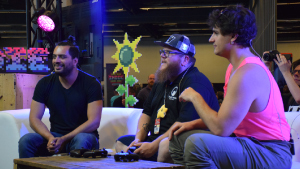 Neonable™ was invited to present Bootleg Systems™ at DreamHack Montreal in Montreal, Canada on August 12-14 2016. 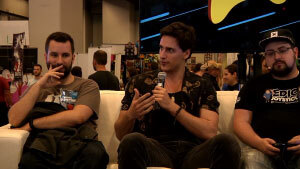 Neonable™ was invited to present Bootleg Systems™ at the Creators' Night during Montreal Comiccon in Montreal, Canada on July 8th 2016. 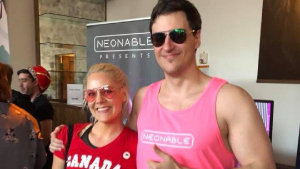 Neonable™ was created by Canadian entrepreneur Gabriel De Roy on September 1st 2015. 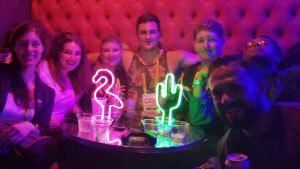 Want to make your mark in the Neonable™ story? 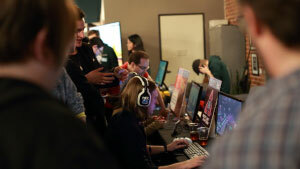 There's an opportunity waiting for you.